Just in time for the official U.S. launch of the Playstation Move, and to adorn your PS3 dash, is this wonderful bit of original art whipped up in three hours by house artist Sam Spratt. You might remember him from his amazing Halo: Reach wallpaper. You can check that out here and our take on the Move here and Gizmodo's here. P.S. 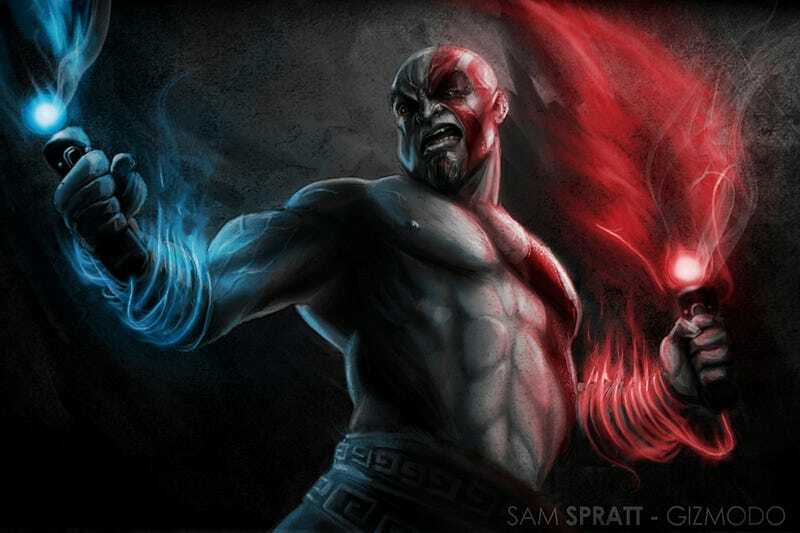 How awesomely dangerous would God of War be with Move? Illustration by Gizmodo illustrator Sam Spratt. 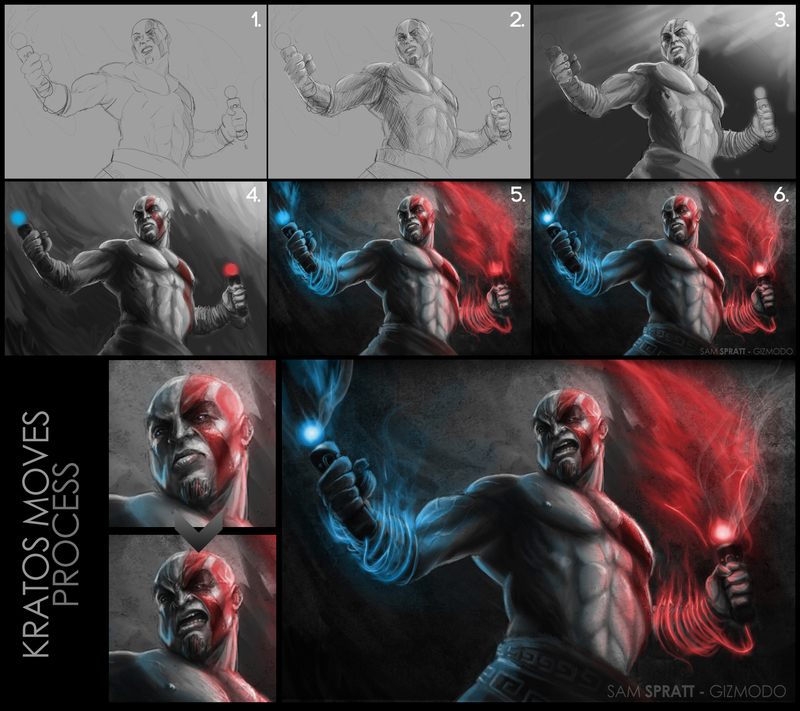 Check out Sam's portfolio and become a fan of his Facebook Artist's Page.